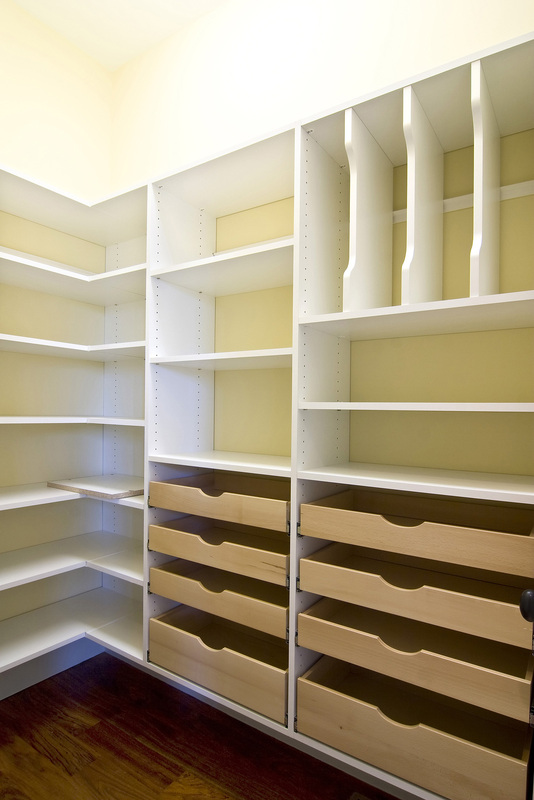 Las Vegas Pantry Solutions | Custom Closet Systems, Inc.
Often the biggest hurdle in the kitchen is finding that elusive ingredient or utensil. ORG your pantry when you want to maximize your storage space while still keeping a clear view of every bottle, jar and can. 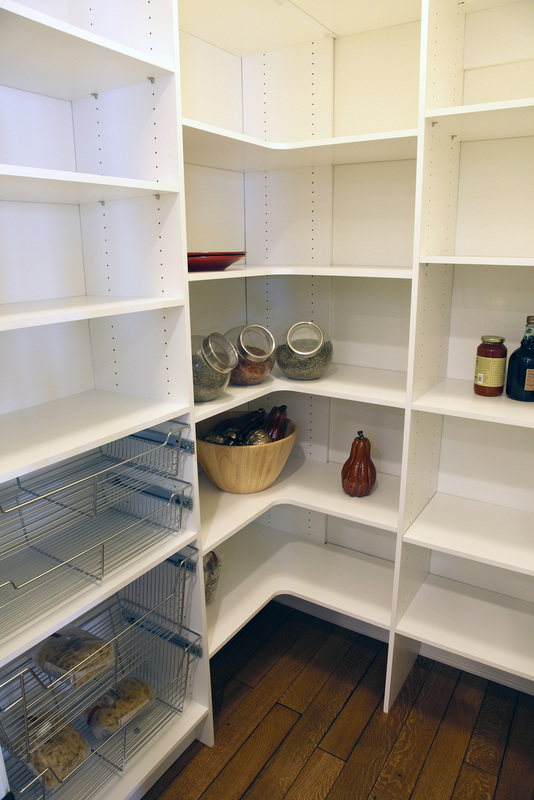 A tasteful addition to any kitchen, a pantry organization system will perk up your home and your day. Entertain with elegance and ease with built-in glass and wine racks, hooks to hang linens, and drawers to store servers and silverware. Storage shelves organize cookbooks, and boxed goods, while storage cabinets close to conceal cleaners or large cookware. With an organized kitchen pantry, you see what you have so less food goes to waste which means fewer trips to the supermarket.